St. Patrick’s Day is the celebration of the Irish and of St. Patrick. 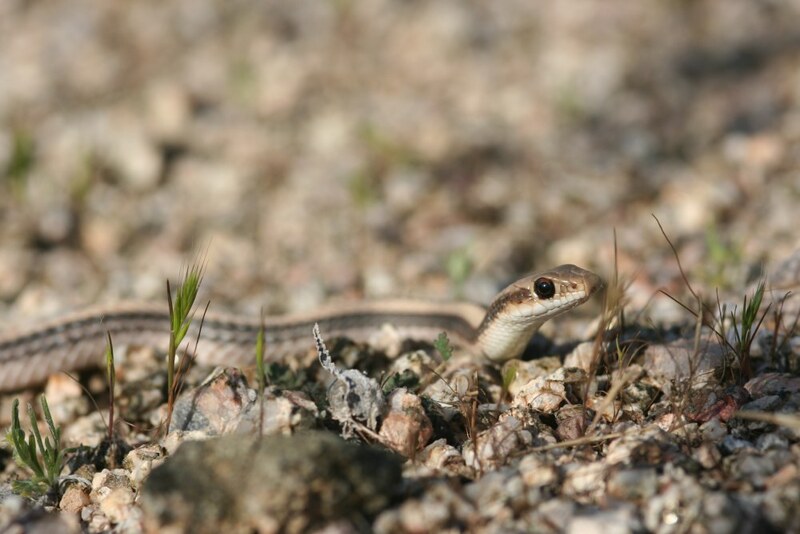 In Arizona, for reptile enthusiasts, it is also the celebration, not of the banishing of snakes as the Irish legend portrays, but rather the awakening of the lower desert reptiles from their winter slumber! 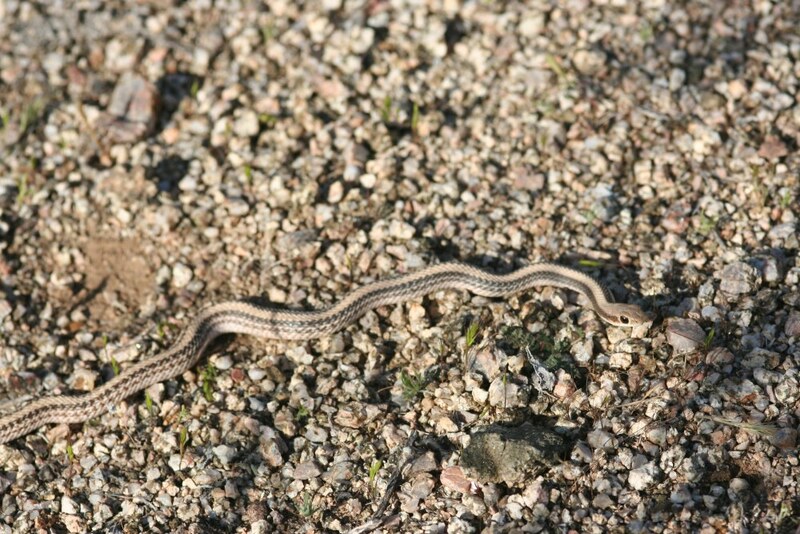 I went on a short hike today and came across this little beauty catching a few rays. 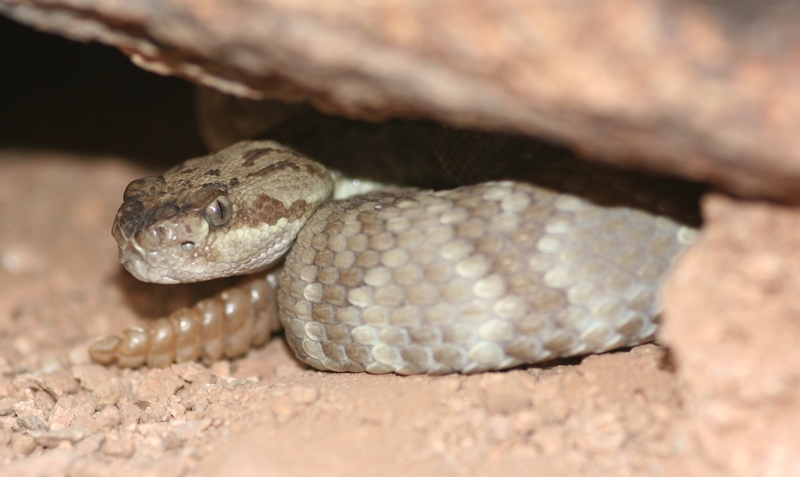 Well, it is March and the snakes have all been warmed up and taken several meals. A few snakes have already shed. Breeding season is almost here. We have some great projects this year and some good things to look forward to. I can’t wait! There is much work to do. I recently added some new cages and some ventilation. I am still working on labeling all of the cages. I have a few more cages yet to build that I will need for this upcoming summer hatch. Things are really moving along! We should have lots of corn snake babies available this season in addition to california kingsnakes, bairds ratsnakes, and possibly gray banded kingsnakes. 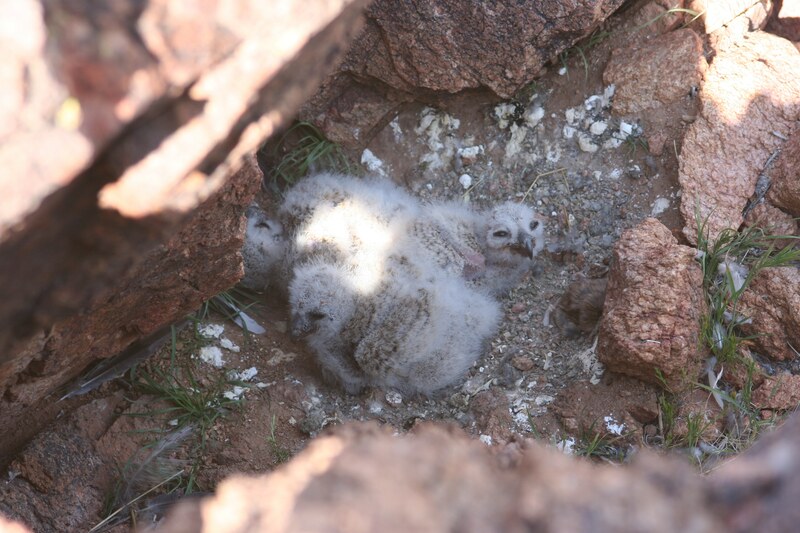 In 2010 we were able to make a trip down to southern Arizona. While on a hike in a beautiful rocky area, we were privileged to find this little gem. It rattled, which is probably what caused us to see it. Otherwise, it would have probably been sufficiently camoflaged for us to have missed it and walked right past. 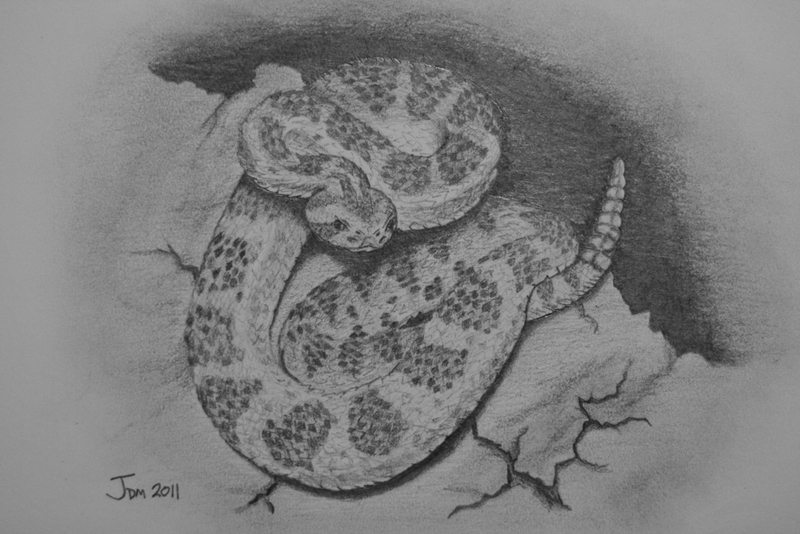 Hopefully we will be able to get some more video of montane rattlesnakes in 2011.